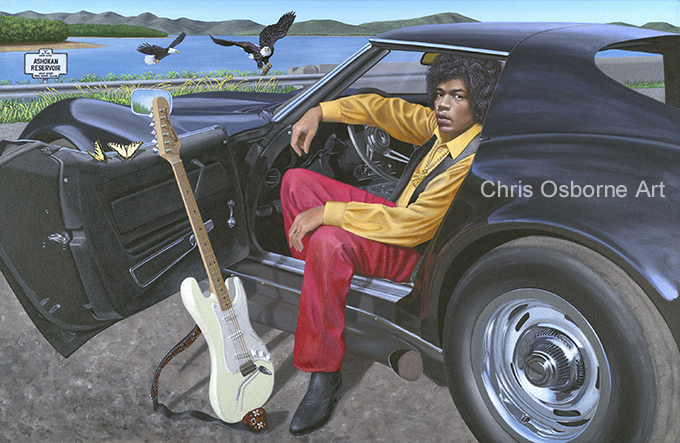 Renowned artist, Chris Osborne will share her award-winning automotive paintings with visitors at the Saratoga Automobile Museum’s new Golub Gallery exhibit; Wheels of Change: Cars and Culture of the 1960’s. Set to open on Saturday, March 30, the exhibit featuring a wide variety of significant vehicles from the iconic decade will run through Sunday, October 27. 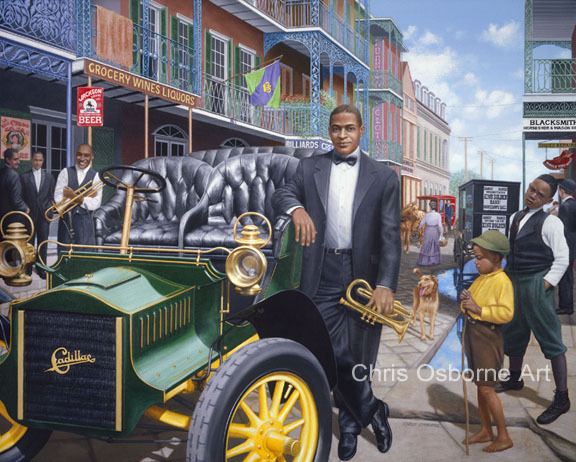 Osborne has exhibited widely in galleries, art associations and art festivals throughout the Northeast and New York City. Her automotive related work has been highlighted at a number of major, national car collector events, including the Kruse Auction in Auburn, Indiana, the Louisville Concours d’Elegance, the Hampton Concours d’Elegance, the Glenmoor Gathering of Significant Automobiles, the Las Vegas Concours d’Elegance, the Fairfield County Concours d’Elegance, and the Classic Car Club of America’s annual gathering in Michigan. 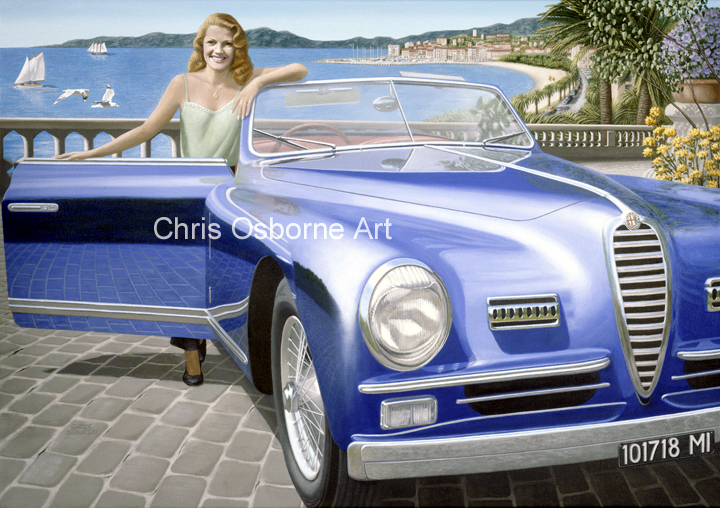 She was also selected as the poster artist for a number of major automotive events, among them the 2005 CCCA gathering, the 2008 Newport Concours, and the 2011 Dayton, Ohio Concours. 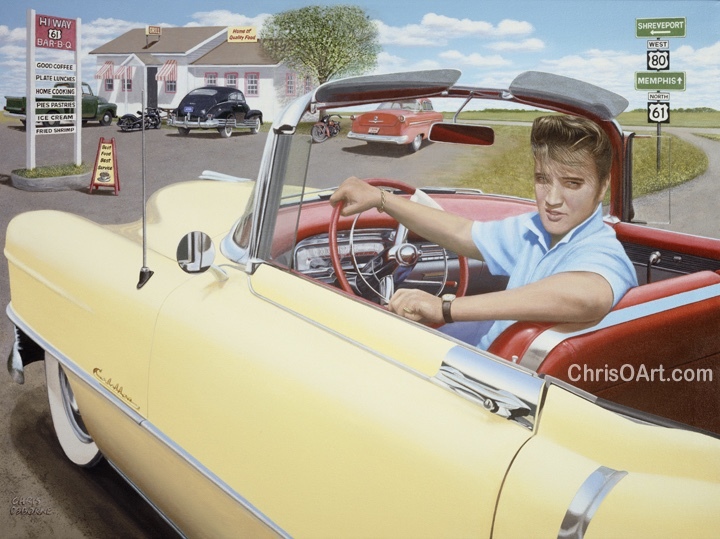 She is as interested in music as she is in automobiles. 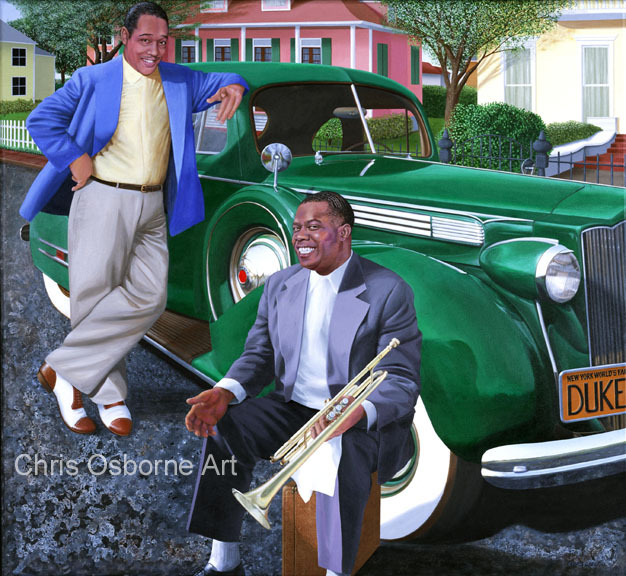 Osborne also exhibits her works at the Litchfield Jazz Festival, the Newport Jazz Festival and the New Orleans Jazz Festival. Notable artists, such as Tony Bennett, Cassandra Wilson, Dave Brubeck, Jon Faddis and Jay Geils are among those that have added her fine works to their personal collections. 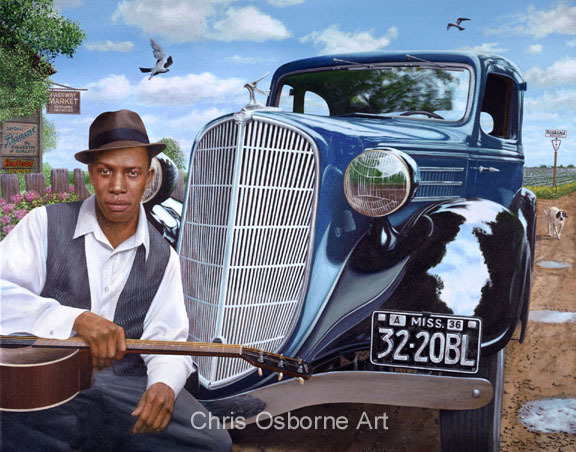 Among Chris Osborne’s honors are the 2018 Ralph Fabri Medal from the National Society of Painters in Casein and Acrylic, an Award of Merit from the Connecticut Portrait Society, the 2007 Top Prize for the National Society of Painters in Casein and Acrylic, and the Fine Art Award of Excellence from the Classic Car Club of America.